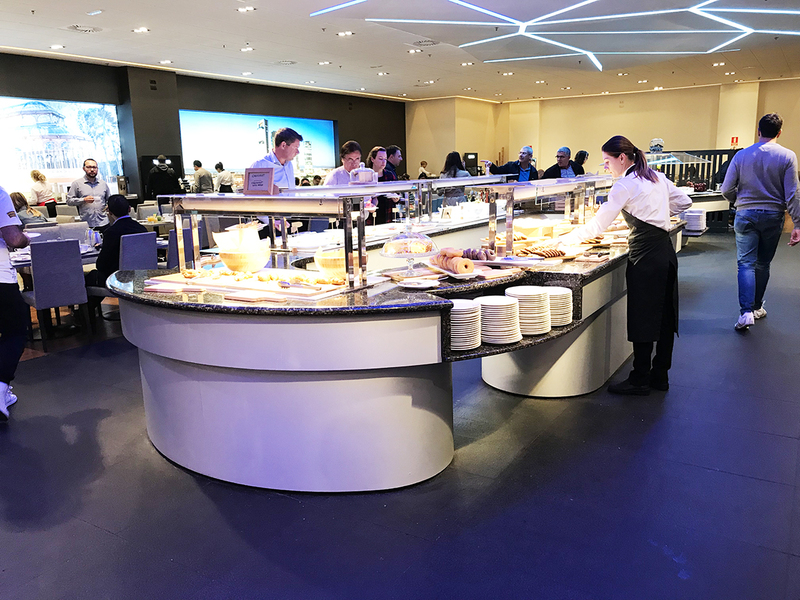 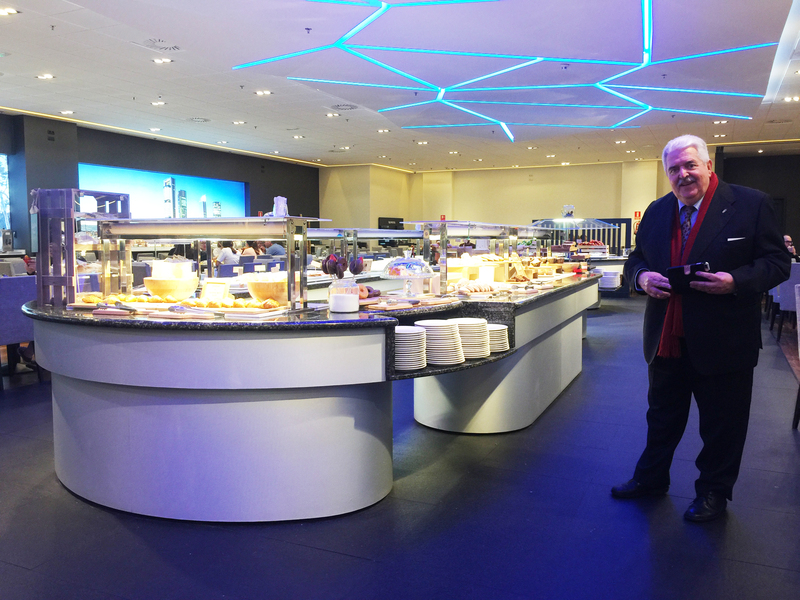 King’s Buffets’ models can be designed and customised to any space and any type of hotel or restaurant personalising each customer’s needs and requirements. 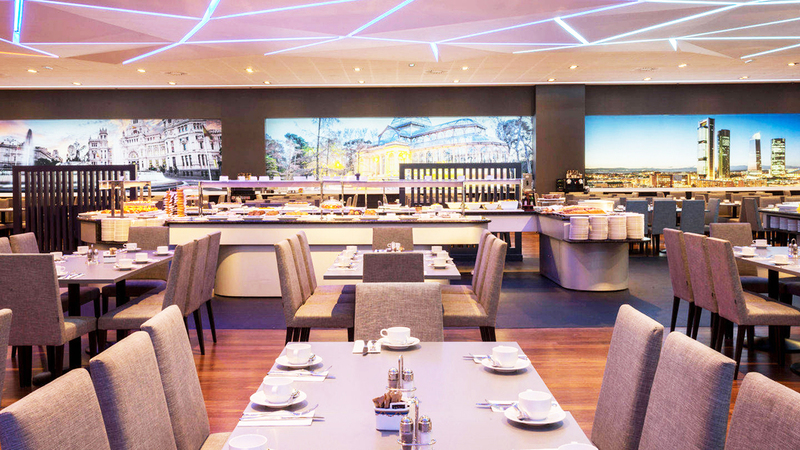 A prior study will be carried our in order to achieve an exclusive, functional installation of the highest standards that fits perfectly with the decor and surroundings from hotels with 100 to 2,000 rooms. 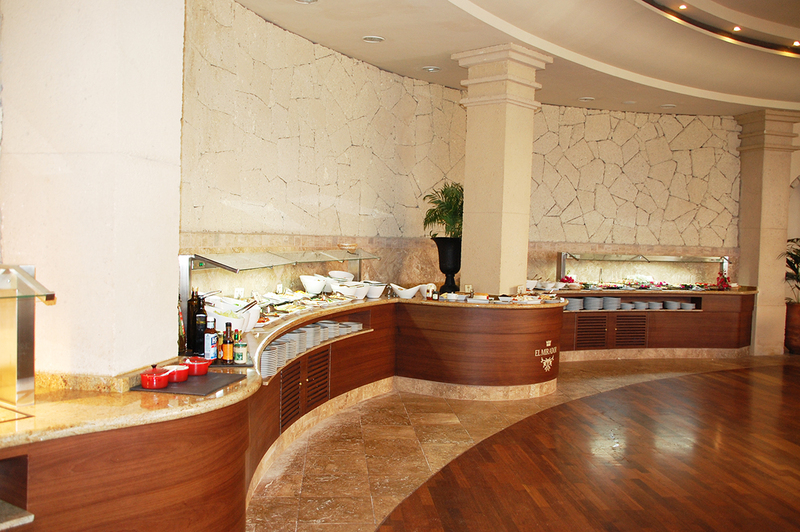 It offers tailored buffet tables alongside its standard models to be able to serve dining rooms with large number of diners. 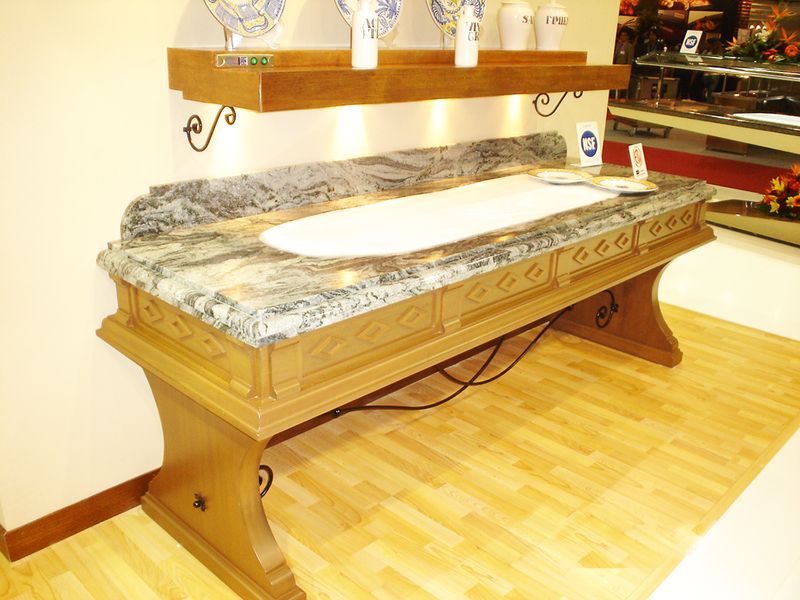 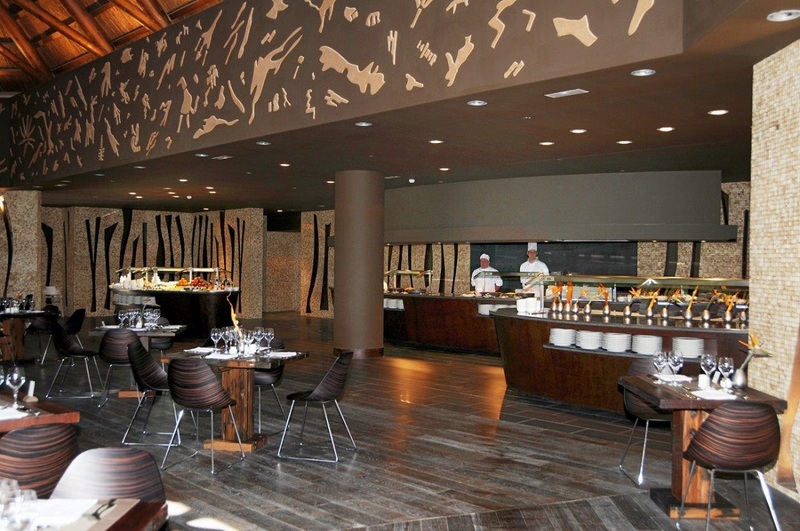 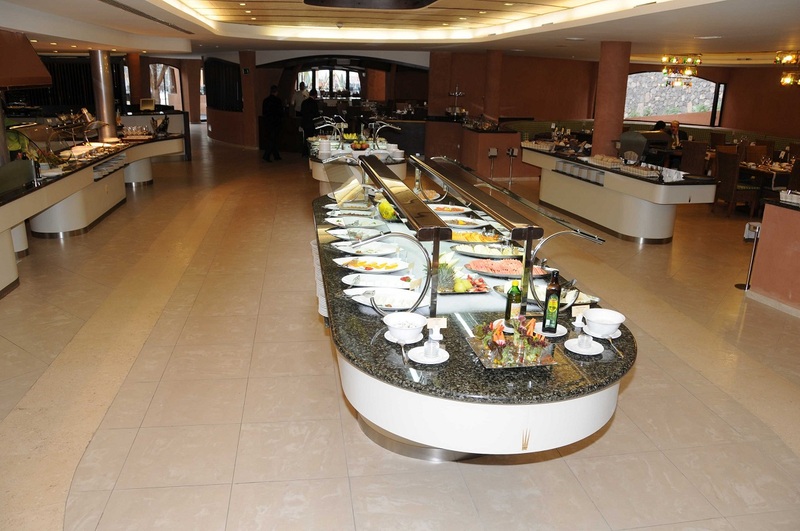 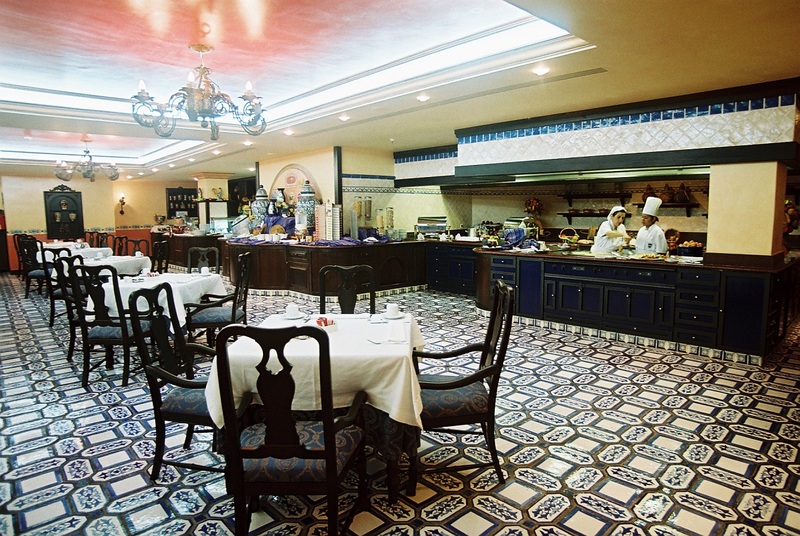 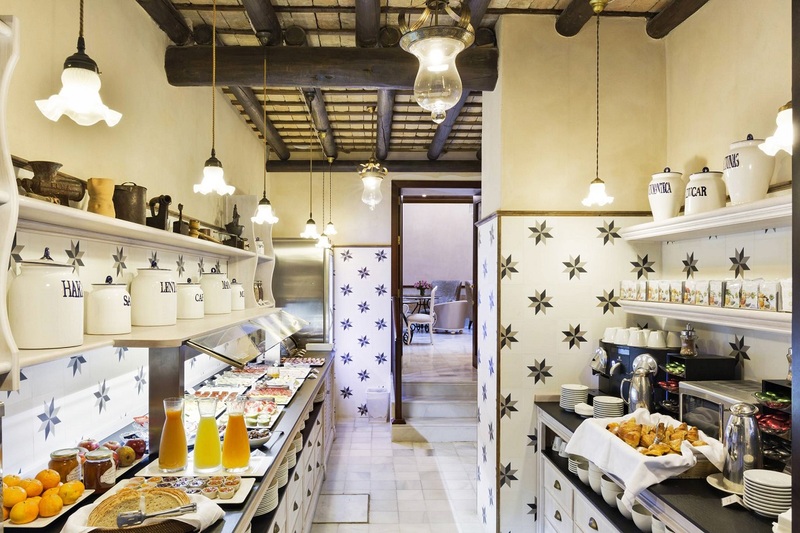 It also has a range of assisted buffet tables for hotels of large capacities. 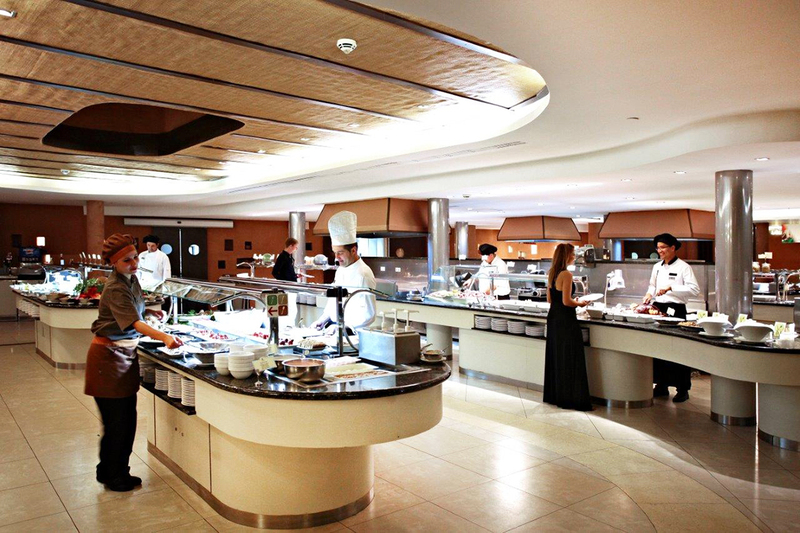 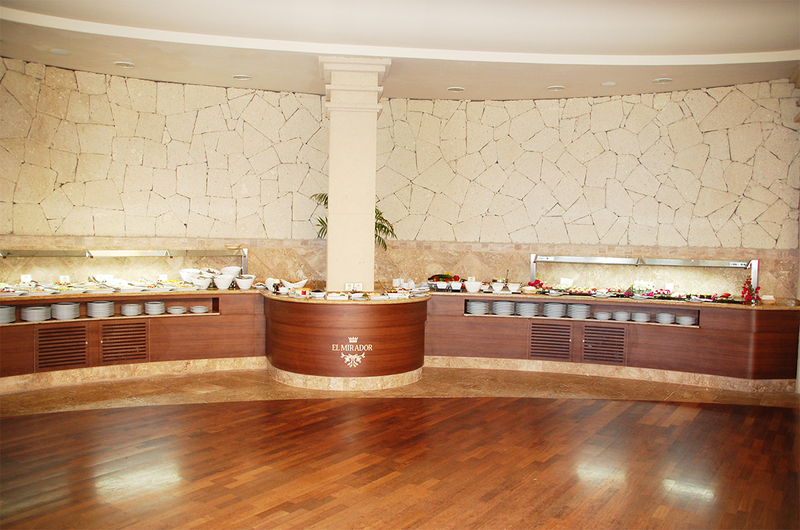 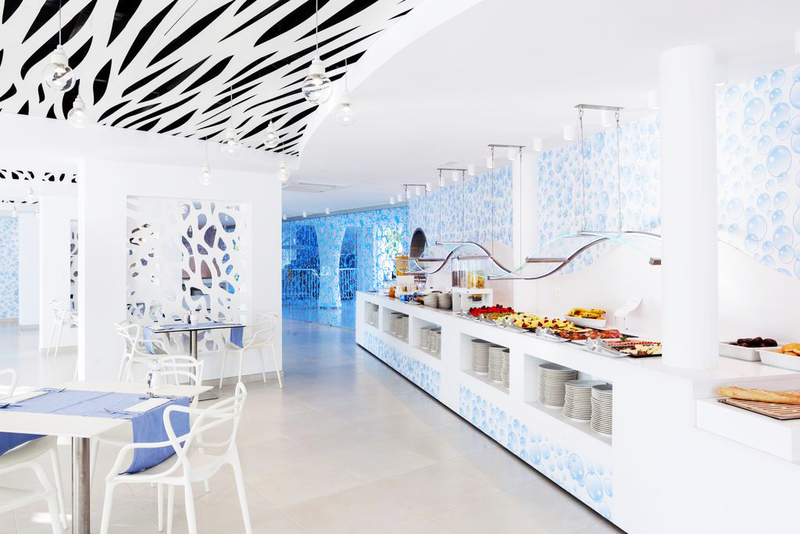 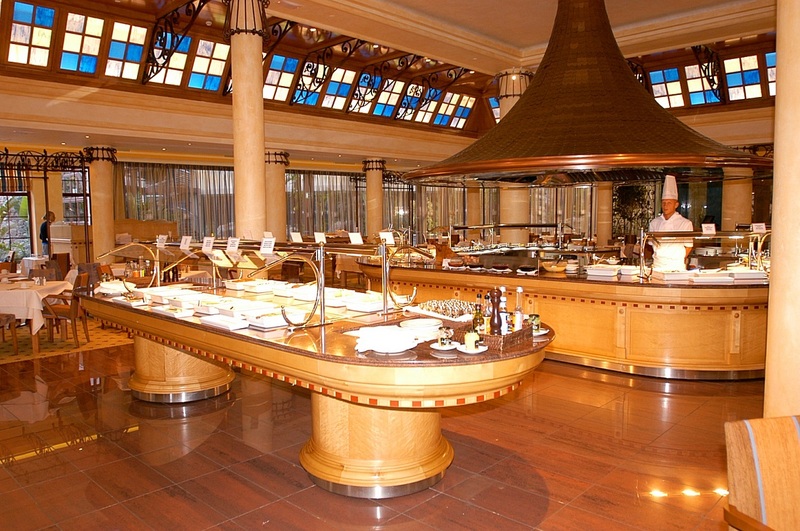 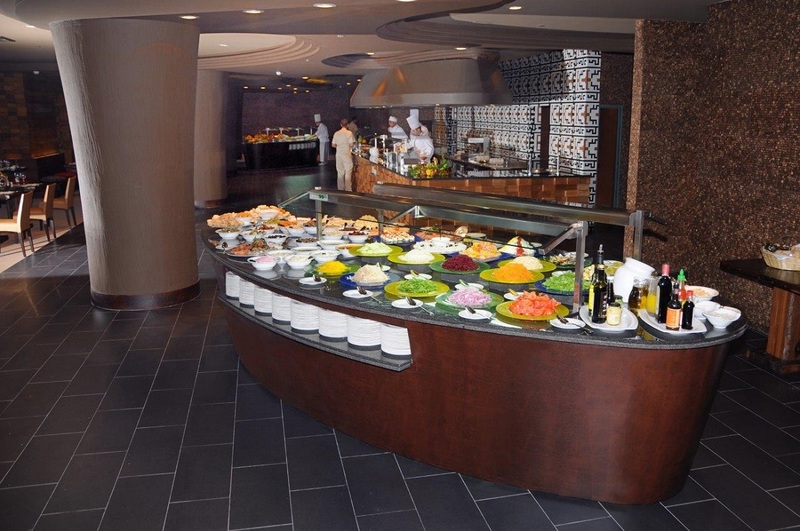 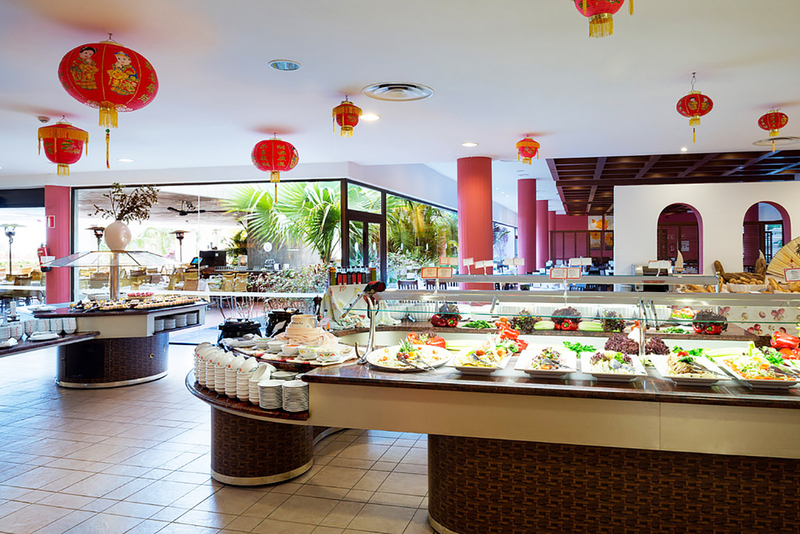 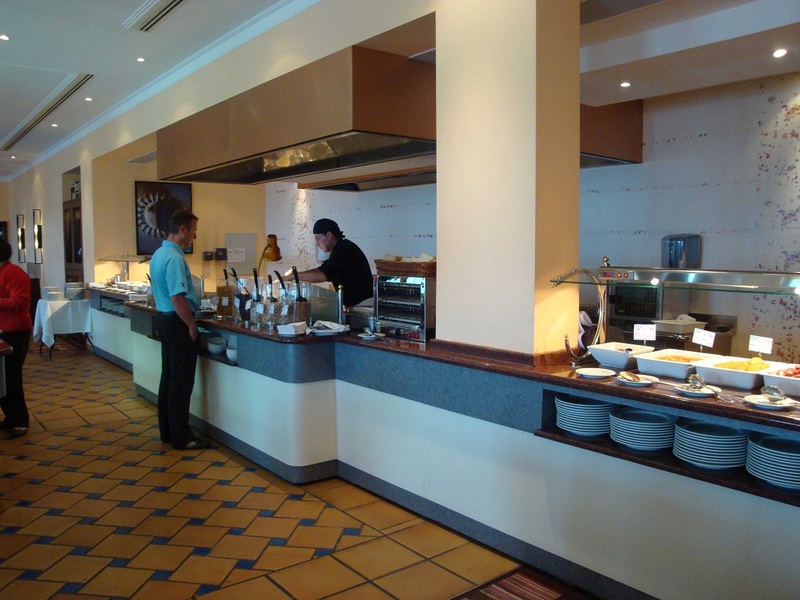 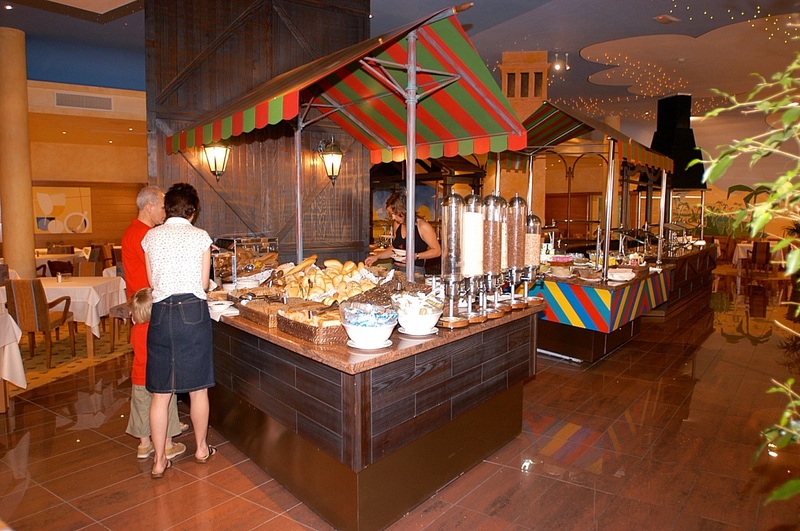 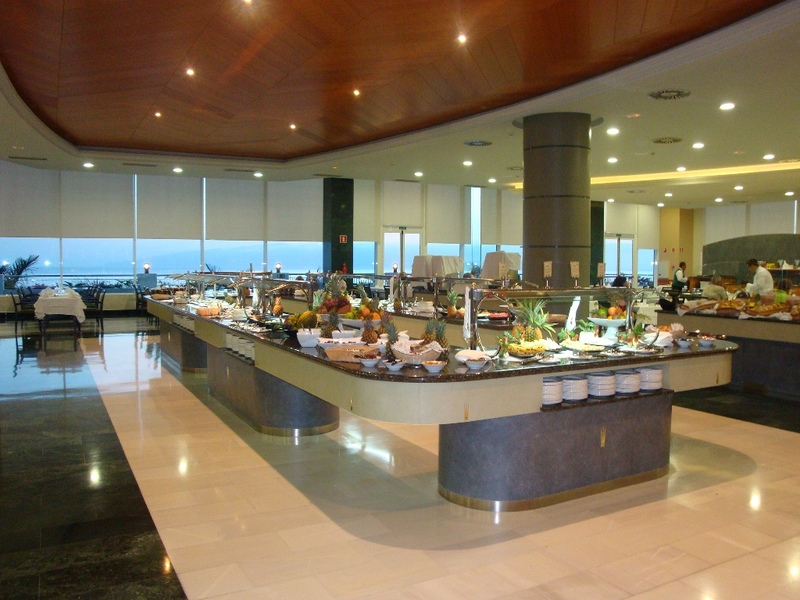 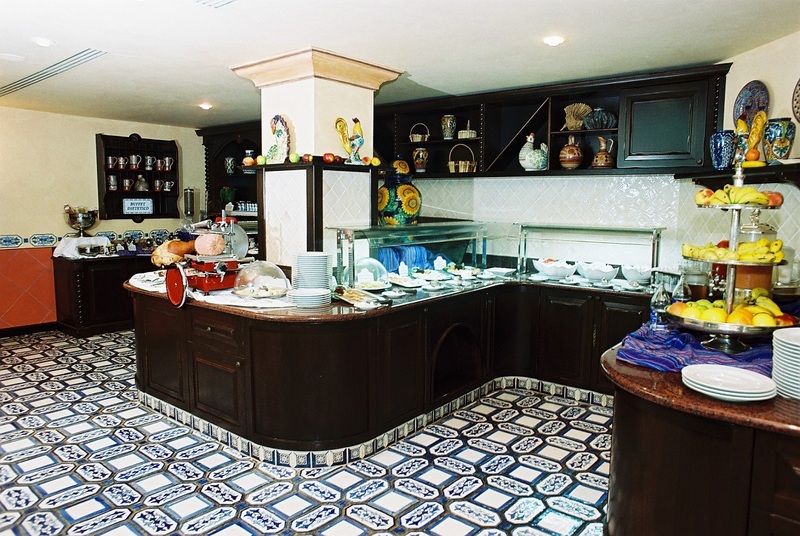 Moreover, King’s Buffets is a specialist with broad experience in facilities for All Inclusive Hotels.